Checking accounts are NOT secure. Here's how they can fix it. As I've mentioned in an earlier post, paying bills by writing a check is NOT secure, because every time you give somebody a paper check, you are also giving them everything they need to access your checking account, including your account number and even the bank's routing number. Meanwhile, people go out of their way to shred bank statements, deposit slips, and anything that shows their account number, but they hand out checks that contain exactly that. 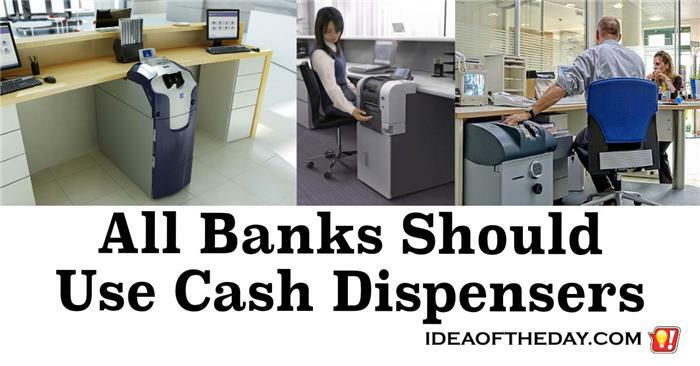 Once you see a teller use a cash dispenser, you've got to wonder why every bank doesn't use them. TD Bank recently opened a branch near me. My first impression was that it reminded me of what banks were like when I grew up, before tellers were placed inside a cage made of 2 inch bulletproof glass. Back then, banking was simpler. The teller could literally count your money as she placed it into your hand. I guess you can't blame them, those glass cages were their only defense against bank robbers. If those glass cages are there to prevent bank robberies, why would TD Bank open branches without them? The trouble is, cages didn't stop bank robbers from holding a gun to the nearest customer's head unless the teller unloads all the cash in their drawer. 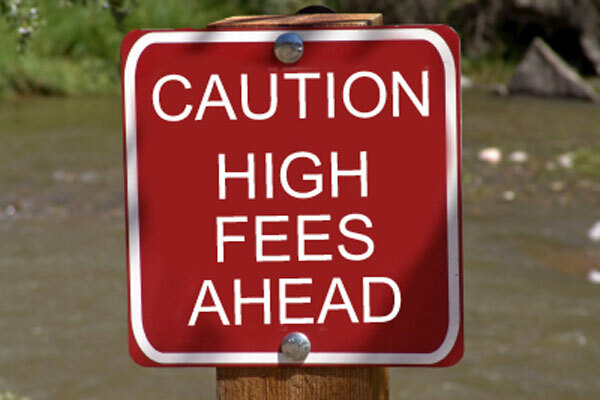 6 Ways Banks Can Prevent Overdraft Fees. Overdraft fees are a big source of revenue for banks. Long before today's automation, a "Bounced Check" was actually a labor intensive activity. You wrote a check from your local checking account and sent it to somebody at a completely different bank, and that check travelled back and forth between the banks, until it "cleared". If your account didn't have the funds to cover it, the check was like a needle in a haystack... but they managed to send it back to the person who deposited it, only to be sent back to the original bank. It's no wonder they charged a fee for bouncing checks. Times have changed. Labor has been eliminated, but the fees have grown larger.